Thanks again to Devon Patton from LEX18 News who interviewed me yesterday. We spent 2 hours talking and deciphering messages, but of course air time is limited and this post provides a bit more detail about what we found. 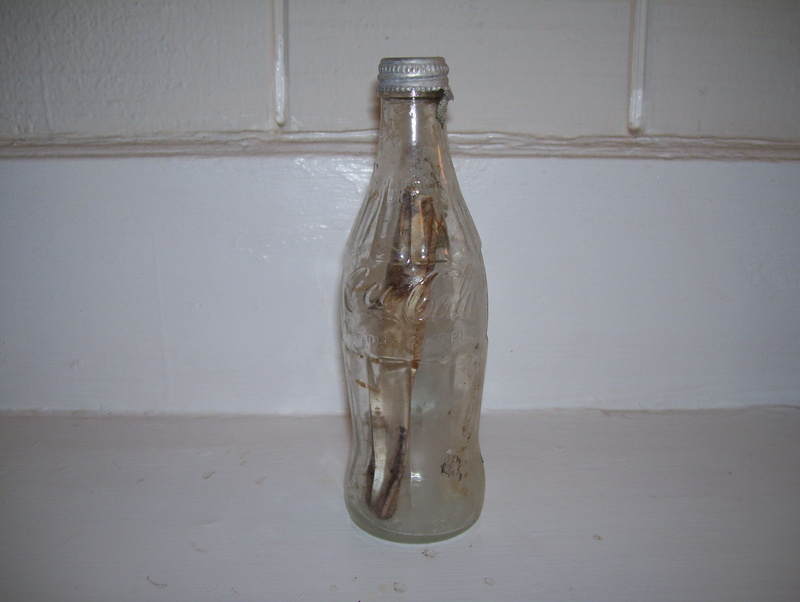 In this blog, I will be posting about my experiences with finding messages in bottles, tracking down the senders, and hopefully, my experiences with meeting them in person. Ready to pop some corks! 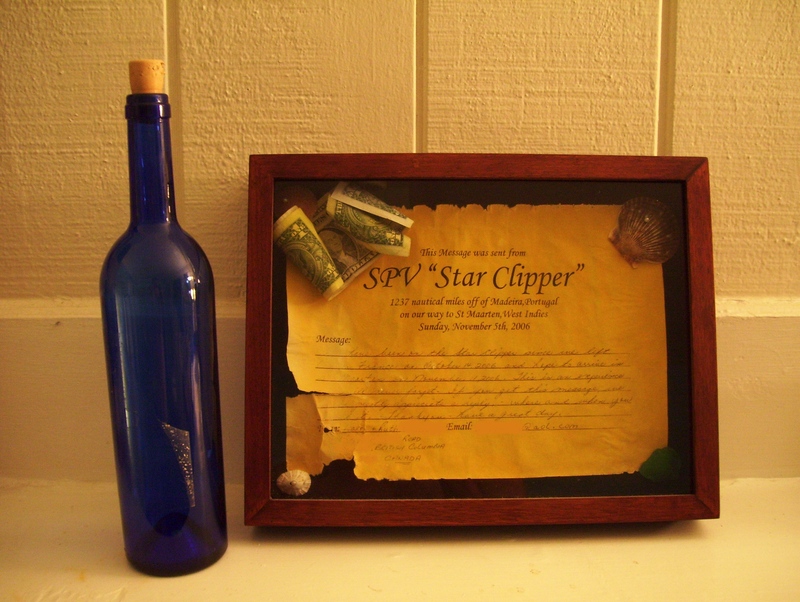 I found my first message in a bottle in 2007. Somehow, my family has developed a sort of instinct over the years for seeking out unusual things—like morel mushrooms and glass fishing buoys. So, when I found that first message—one of a million pieces of garbage on a desolate beach—something strangely familiar clicked for me, and finding messages in bottles became the latest manifestation of that instinct. It started with a graduation present from my parents: a two-week trip to the Caribbean with my dad. When dad and I landed, we were in search of adventure, as always, and in search of interesting stuff, as always. One day, we traveled to a desolate island and walked the beach, picking through the bizarre trash that washes up on the shore there: toilet seats, shoes, hard hats, dolls, chairs, port-a-potties, and countless bottles. 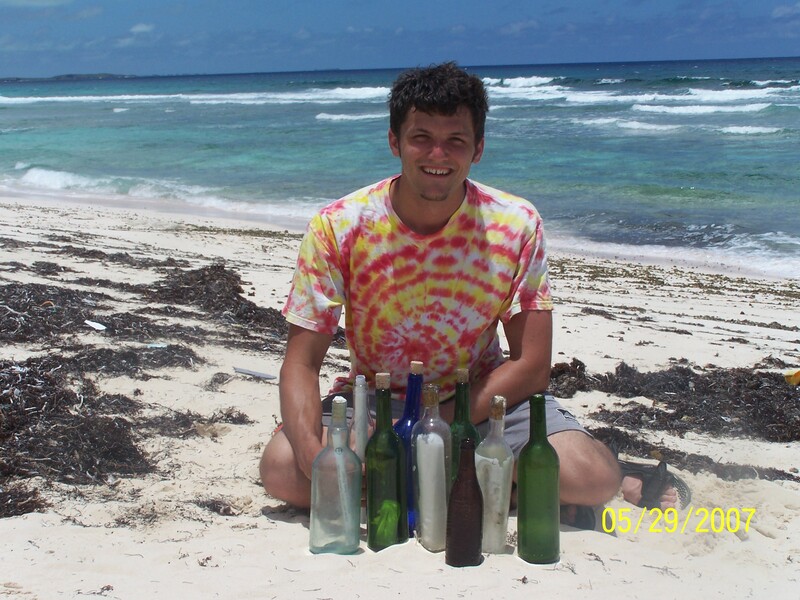 I must have walked past several thousand bottles that day—it is almost unbelievable, the variety of bottles on this beach. In fact, I had almost zoned out when something caught my eye—it was a blue bottle lying right on the sand, like it had just washed up. It hit me like a snakebite—I could see there was something inside. I stumbled over to the bottle and held it up, examining the contents: bright orange paper rolled up tightly and tied with a piece of string that poked out the top of the bottle which had a rubber cork. Wrapped around the message inside were two US dollars. First Message. Photo altered to protect the identities of the senders. That bottle sparked something in me, something that led to finding many more messages, something that led to this blog. As for now—who knows? I hope I can find these senders, and meet them.